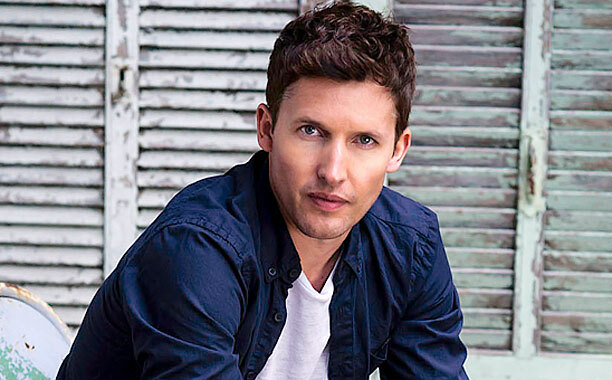 What, you haven’t seen The Poke‘s “30 Reasons Why James Blunt Won at Twitter in 2013” post yet? Oh, you have. Well forgive us, but it’s Friday and we’re a little slow. This revelation probably shouldn’t have surprised us as much as it did. Yes, he’s a silly pop star whose tunes never appealed to us in the slightest. But he’s also British.